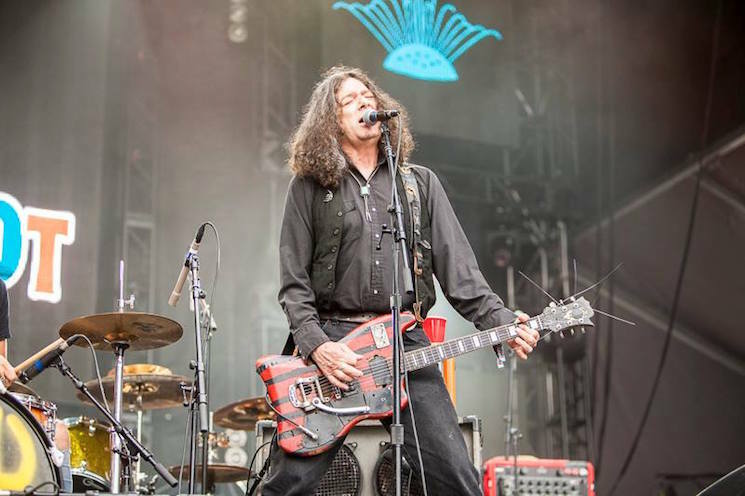 Best known for his bands Dead Moon and Pierced Arrows, Pacific Northwest rock legend Fred Cole has been hospitalized. The news was confirmed by his wife and collaborator Toody Cole [via Brooklyn Vegan]. Following a heart surgery in 2015, Cole was sent back to the hospital after his liver was bleeding. Fortunately, he's expected to make a full recovery. Read a statement from Pierced Arrows below. After first disbanding in 2006, Dead Moon reunited for a series of live shows in 2014. Last year, the group's drummer Andrew Loomis sadly passed away.